Turn to Advis for turnkey virtual care system services. The introduction of TeleHealth and its acceptance is offering interesting options for healthcare facilities that are under pressure to reduce costs while maintaining quality care. 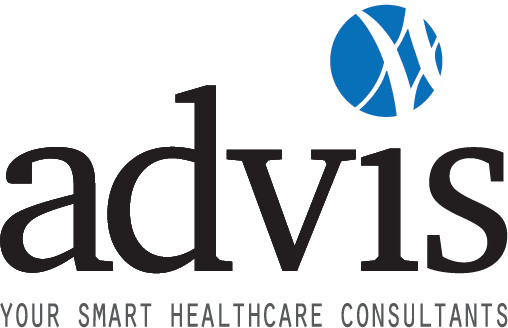 The Advis Group has worked with a variety of providers to establish virtual care systems. But we do quickly caution that TeleHealth must be done correctly. From selecting the optimum digital platform to identifying reimbursement and compliance procedures, Advis partners with you to ensure that virtual care is delivered effectively and in sync with overall facility and financial goals. In addition, we’ll ensure that all the proper regulatory issues are being met. Advis can advise clients through all phases of this new form of care delivery, making it a turnkey engagement through our services. Make sure to visit our learning center: Start with the Basics. Tip #1: Don’t get lost in the terminology—telehealth and telemedicine are two different things.